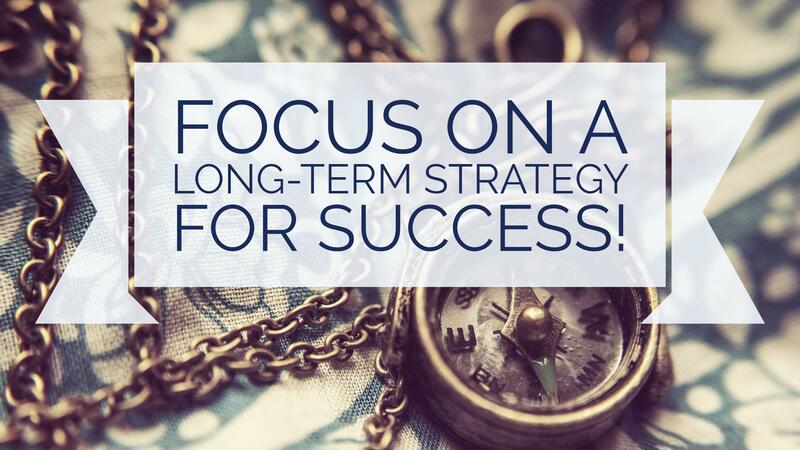 Your employees can make all the difference to your company’s success. When you have the right talents that fit the culture and values of your organisation and who have the needed knowledge and skills – you have a better potential to succeed. On the other side, employing managers and staff that are not a good fit to your organisation could damage your success at the short and the long run while risking your company’s reputation. 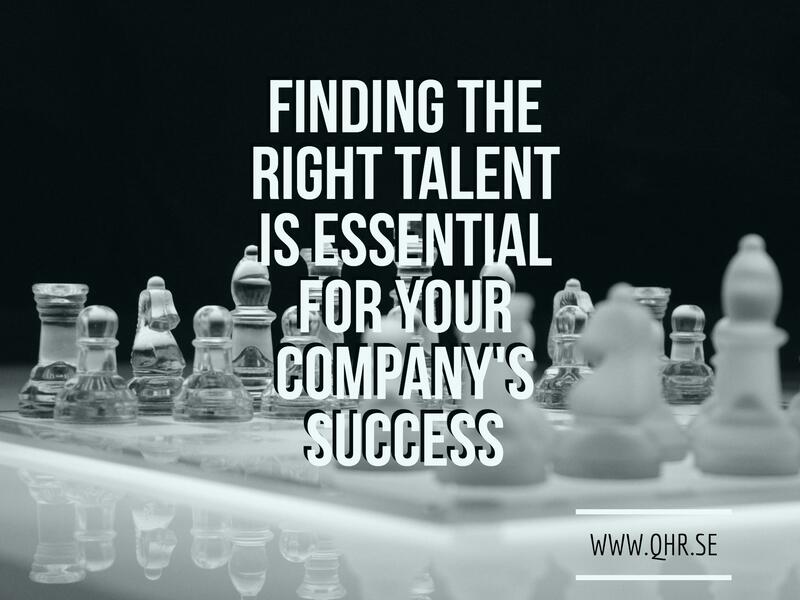 Detecting the right talents is not an easy task – it is a process that should be made with patience and quality as you would need to understand the needs, the cultural fit and to see the persons behind their façade. Hiring the same type of people – making a homogeneous organisation while lowering the grade of creativity and efficiency. Start by evaluating the group’s and the organisational culture and values, what personalities are being represented and how could it be more diverse in a way that could contribute to your company’s success? Analyse and define the roll and candidate specification (skill-wise, knowledge, experience and personality), decide upon salary ranges and formulate the unique selling point of the position. After advertising / headhunting and getting applications you need to think as objectively as possible and stick to the defined candidate specifications. Take your time and build a suitable competence base interview guide that will correlate with the candidate specification. When interviewing candidates, be as objective as possible having in mind the defined specification. Ask supplementary questions based on your interview guide and ask for more examples and specifications – this will give you a better way to detect real competence and knowledge. Remember to contact the candidate’s references to get the whole picture of each candidate. Do you need help in finding the right talents for your company? Don’t hesitate to contact me. Good luck with finding those talents!